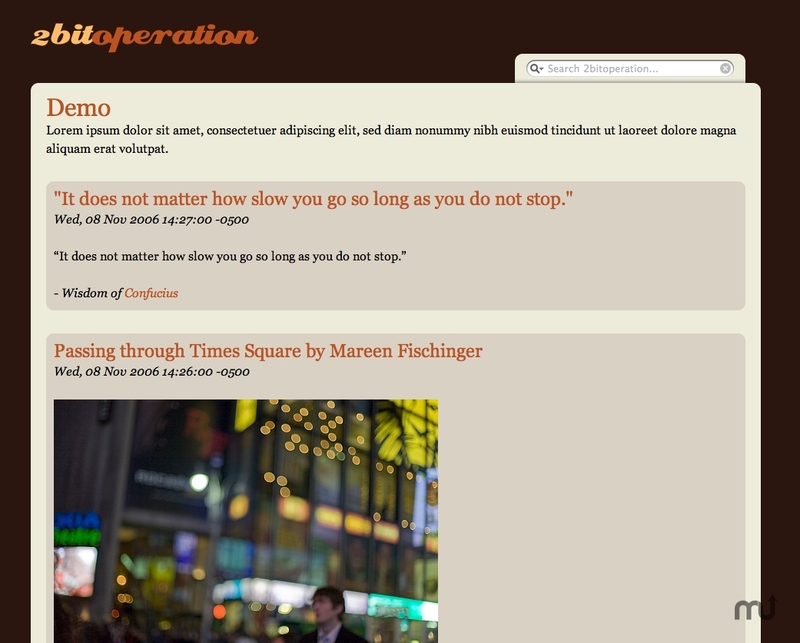 Share your Tumblr blog on your RapidWeaver site. Is there a better alternative to Tumblr Stack for RapidWeaver? Is Tumblr Stack for RapidWeaver really the best app in HTML category? Will Tumblr Stack for RapidWeaver work good on macOS 10.13.4? Tumblr Stack for RapidWeaver... Share your Tumblr blog (Tumblelog for short) on your RapidWeaver site. This stack can display anywhere between 1 and 20 posts with post date. Tumblr Stack for RapidWeaver needs a rating. Be the first to rate this app and get the discussion started!